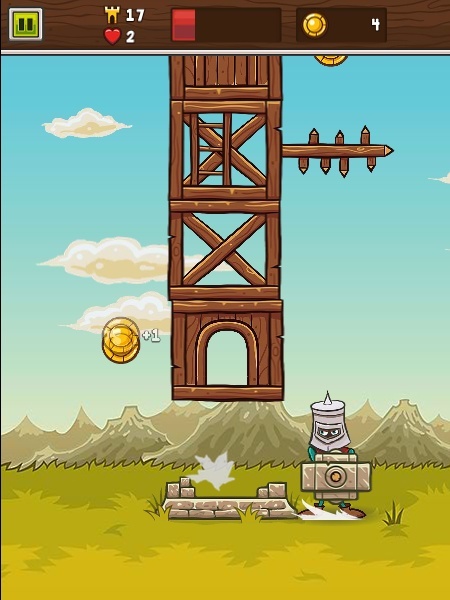 Skill Action Fantasy Android Click to find more games like this. 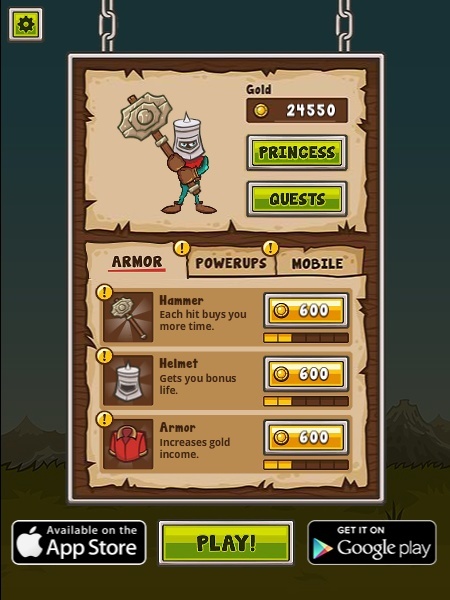 Cheat: Keyhack 3 add cash. 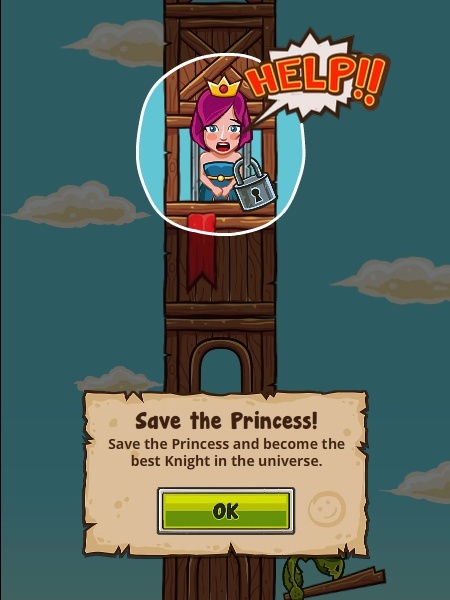 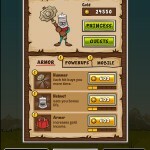 Crush The Tower, tap as quickly as you can to save the 5 princesses in the castle. 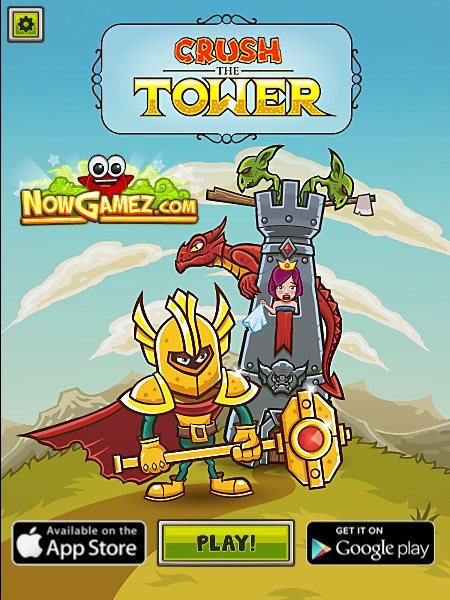 Tap left and right to avoid the obstacles like blade saws, goblins, dragons and many other spiky obstacles. 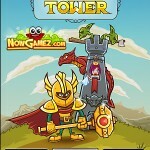 Crush The Tower by tapping and jump from left to right and vice versa and keep dodging the obstacles. 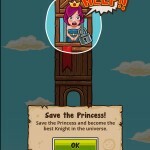 Time runs out quickly so keep chopping!